Here you will find information on the books, resources, and supplies recommended for use with the American History – Indigenous People of North America and Hawai‘i — Level: Yellow program. 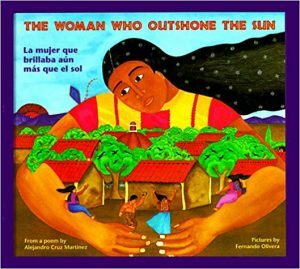 Each unit in the program calls for several books, at least one for each lesson. The books are grouped by unit below. To jump to a particular unit, click the unit name below. 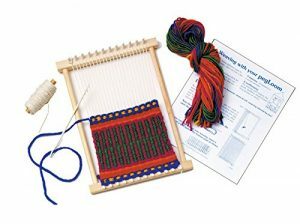 Recommended craft supplies and other special items that are called for in the program are included in the Supplies and Extras section. Available for free on the author’s website as a slideshow. Click the picture to enlarge. Be sure to get your left handed child, left handed scissors! 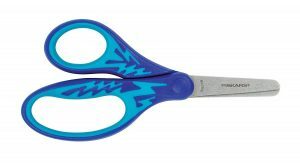 These can make a big difference to how hard it is to cut with scissors. This cuddlely globe is great for story times with more than one child. ** Our business does receive a small percentage of sales made through links on this page to Amazon as part of the Amazon Affiliates program. If you chose to purchase through these links, please know that we appreciate it. Thank you!